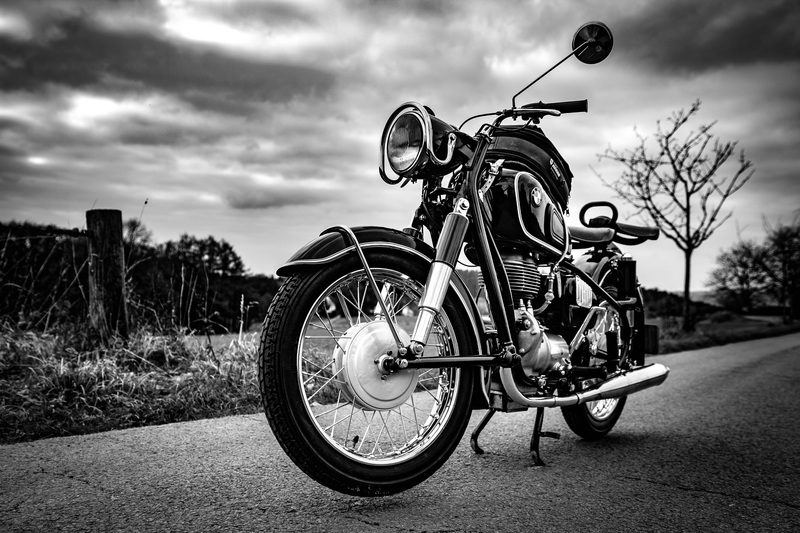 Motorcycle Insurance Policies can provide basic protection for damage to your motorcycle, injuries, and lawsuit protection. Expanded protection can be added for emergencies, repairs, and personal property. Choose the coverage that’s right for you from The Wickstrand Agency’s range of policy options. This can be offered through several well-respected insurance companies. We start by helping you understand your coverage options and how they fit your needs. Your policy is comprised of the options you select. Coverage are priced individually, so how much you will pay depends on how broad your coverage is and at what limits you select. Deductibles lower the premium price by shifting part of the loss payment to you. For example, if you had a $250 deductible, you would need to pay the first $250 of the covered loss. Higher deductibles generally lower your premium, but increase the amount you must pay if a loss occurs. You never know when someone might get hurt in an accident. You could stand to lose a lot if you are at fault. Liability Coverage provides protection again financial loss. It’s been a month since the accident and you just received your first hospital bill. Medical Payments Coverage makes sure you’re protected against the income losses caused by medical and funeral expenses. Adding features to your vehicle may add a personal touch but they can get “spendy”. That’s why we provide Optional/Add-on Equipment Coverage. Have a nice helmet? Got some sweet leathers? Make sure you don’t have to pay for it all over again if you get into an accident. Sometimes transport trailers cost just as much as the vehicles that you own. That’s why we offer Transport Trailer Coverage. To make sure that your transport trailer is protected.